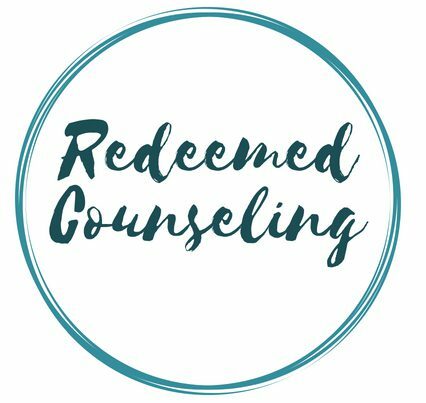 Interested in learning more about receiving services through Redeemed Counseling Center? Click the following link to be redirected to a secure online booking website. For more general information, see our contact information below.